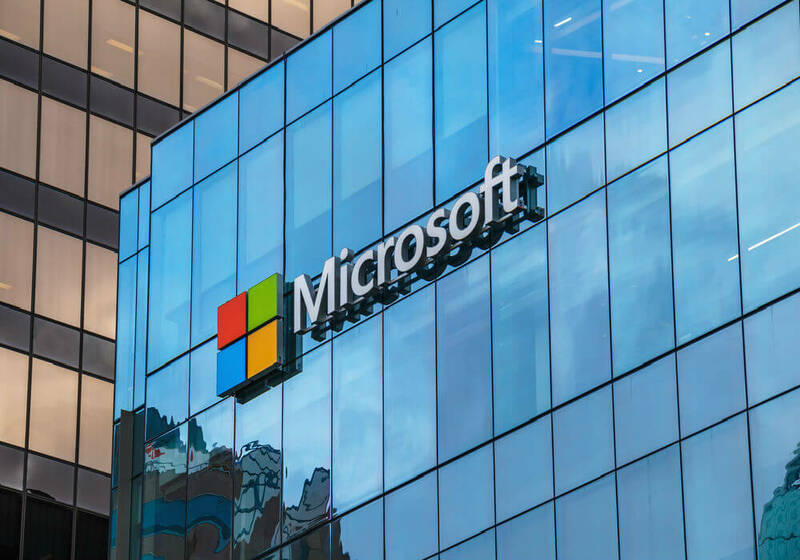 In collaboration with over ten Indian engineering colleges Microsoft has announced launch of Microsoft Academia Accelerator, a new program aimed at building a deep long-term association between industry and academia. The program will aim to enhance the Computer Science curriculum in selective areas and foster student-driven innovation and entrepreneurship. “We are really excited about this program. We strongly believe that efforts like the Microsoft Academia Accelerator which connect students and faculty to the very latest in the industry will accelerate the impact of India’s amazing talent.,” said Anil Bhansali, Managing Director, Microsoft India (R&D) Private Ltd.
A series of workshops on a wide spectrum of topics relevant to the modern-day high technology industry. A series of student hackathons which give all students at these campuses an opportunity to work collaboratively in team environments to build modern, real-world applications that leverage the latest Microsoft platforms including Mobile and Cloud. Workshops will be tailored according to the curriculum at each partner college, based on the needs of the Computer Science faculty and their specific asks, and get delivered by seasoned Microsoft engineers. Topics of recently delivered workshops include Agile Practices in Software Engineering, Smartphone Trends, Cloud Computing, Online Advertising, Big Data and Web Mining. The hackathon series, delivered under the code.fun.do brand name, will be open to all passionate coders at partner college campuses. Students will then work in teams that are tasked with conceiving and implementing original apps for these platforms within 24 hours, with the full support and guidance of Microsoft mentors present at these events. Top teams from the hackathons conducted at the college campus level graduate to a 3-month long online code.fun.do Finalists Forum, a Champions’ League of sorts where India’s best student developers get further opportunity to refine their winning ideas and take them to the next level, ably supported by seasoned Microsoft mentors.